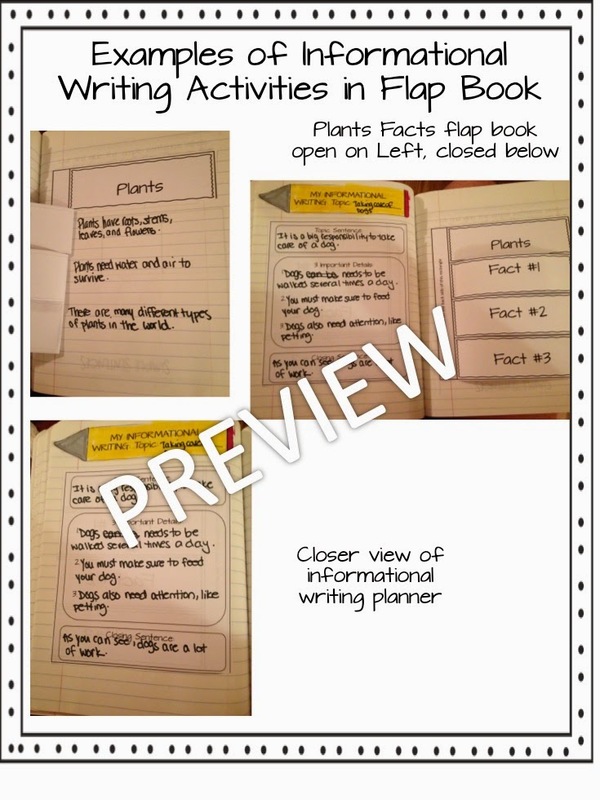 Are you working on informational writing with your students this year? Or will you be if you are still on your summer break? 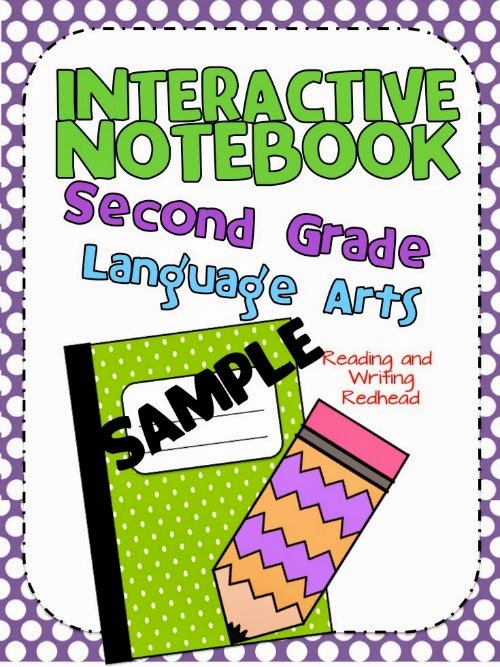 You might be able to use some free interactive notebook activities on informational writing, right? 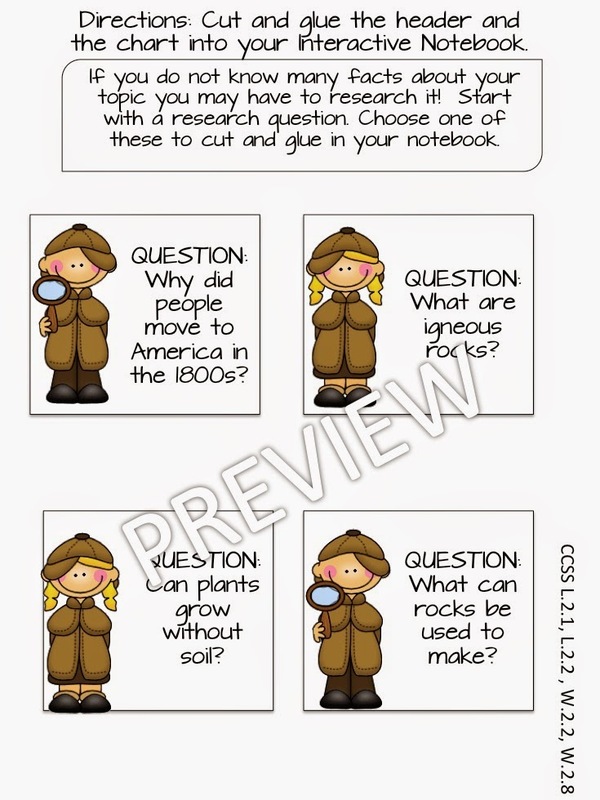 I have a few activities that will help kiddos learn about brainstorming their informational writing topic, and if they do not know much about their topic, about gathering the information they need. 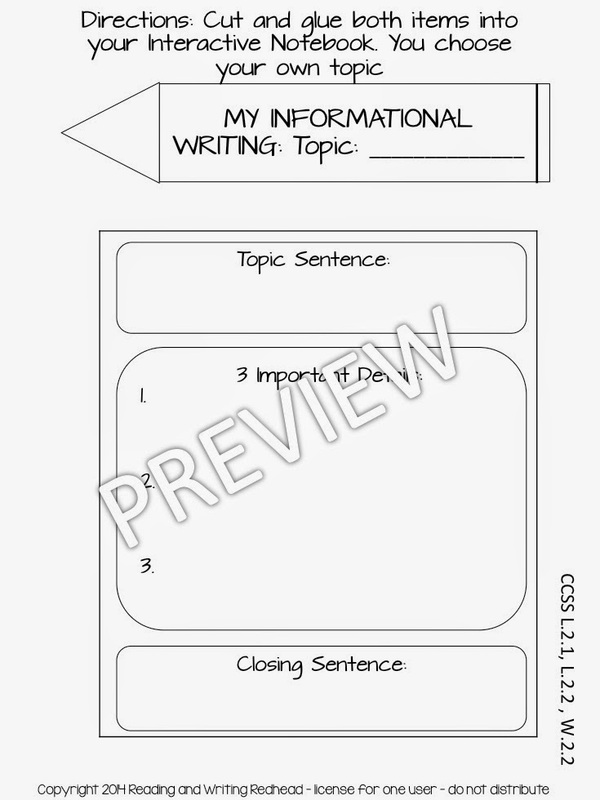 Informational writing is in the CCSS so I know I want to be sure to cover it this year. Head over to grab it by clicking here to see the post at my blog or on any of the images.